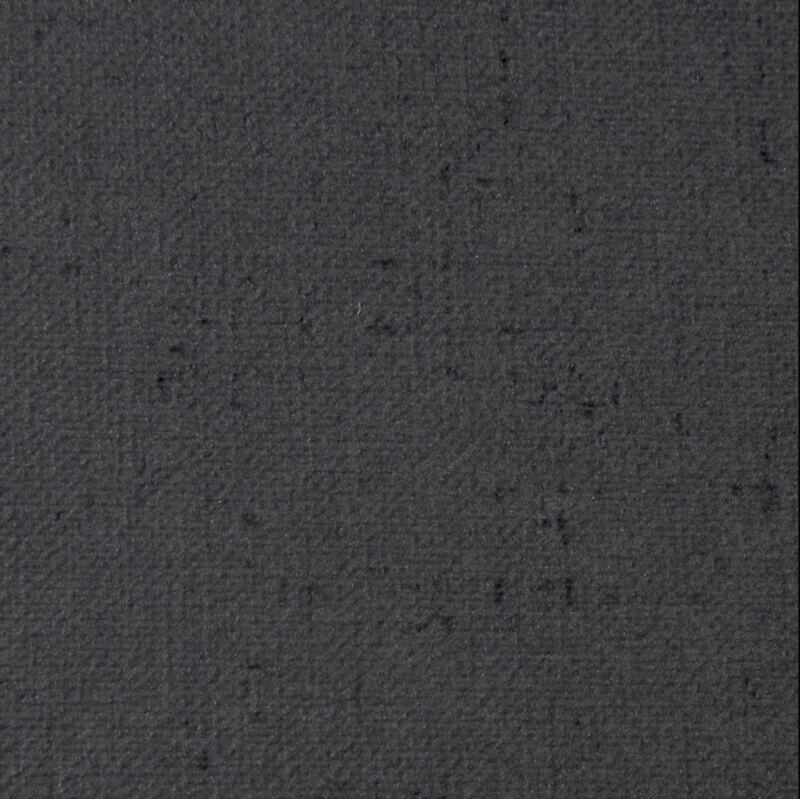 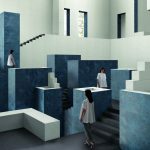 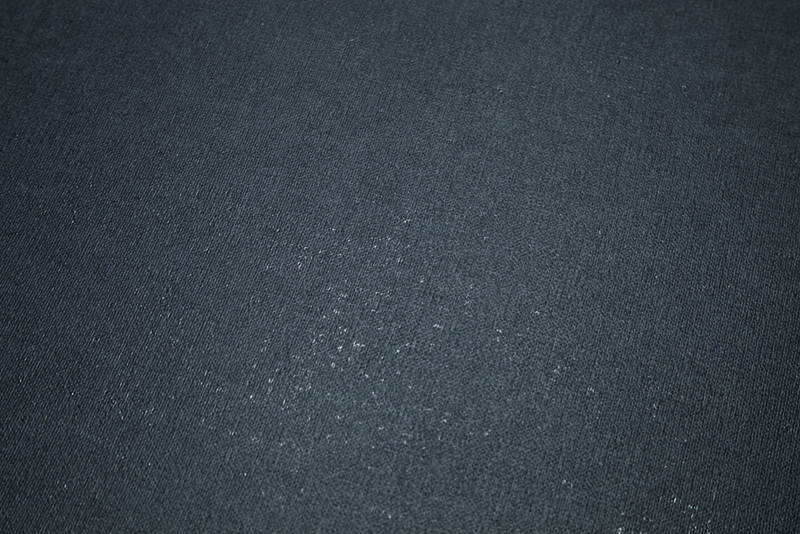 Layers is suited to work with the most innovative progressions in the field of fashion. 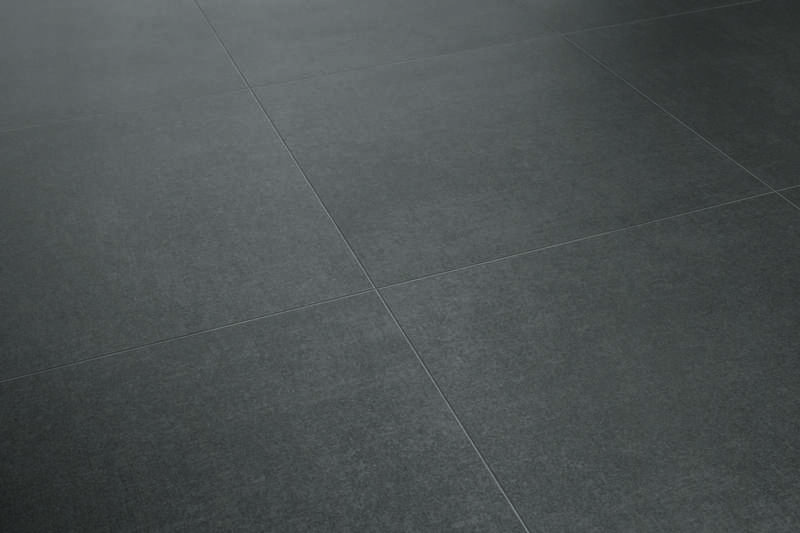 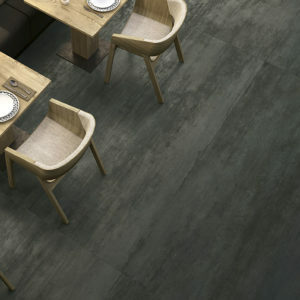 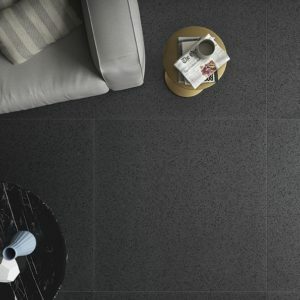 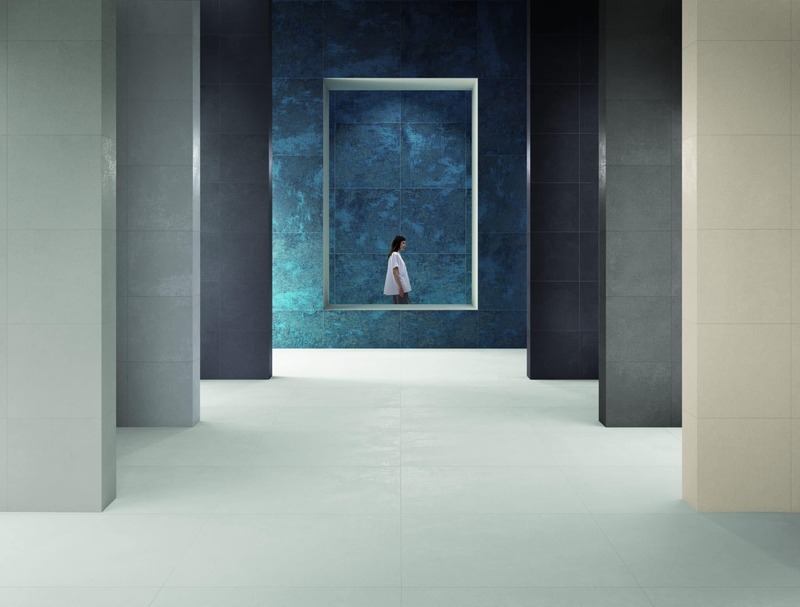 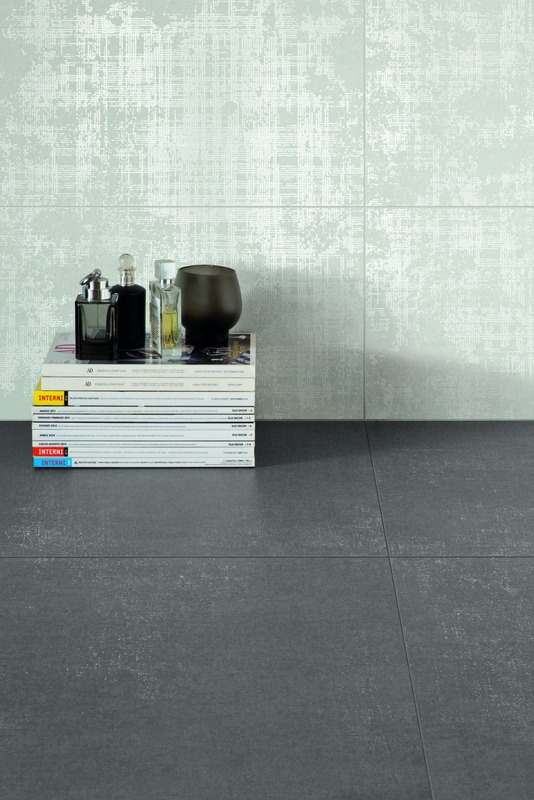 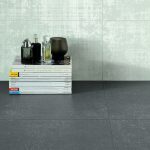 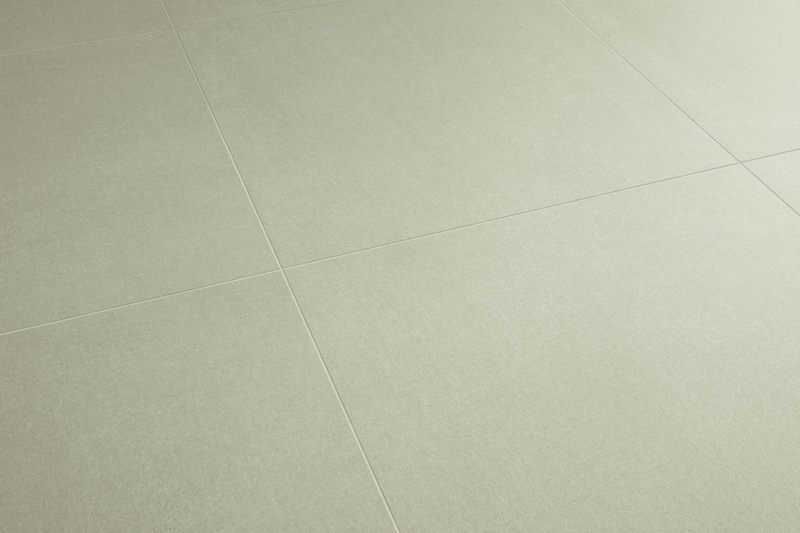 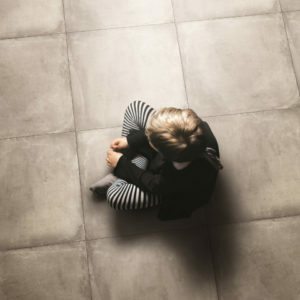 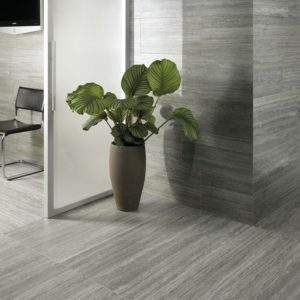 This range of porcelain tiles has harnessed a very niche contemporary look. 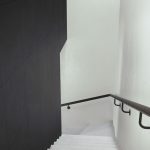 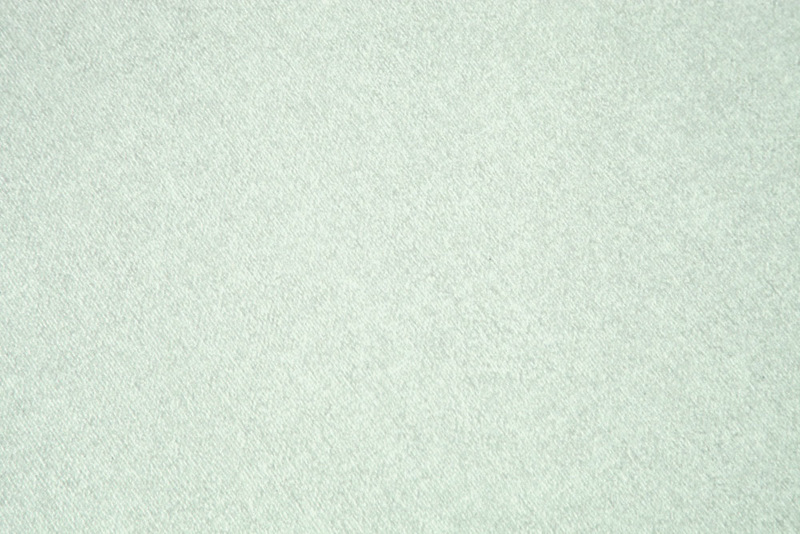 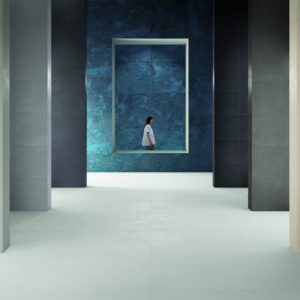 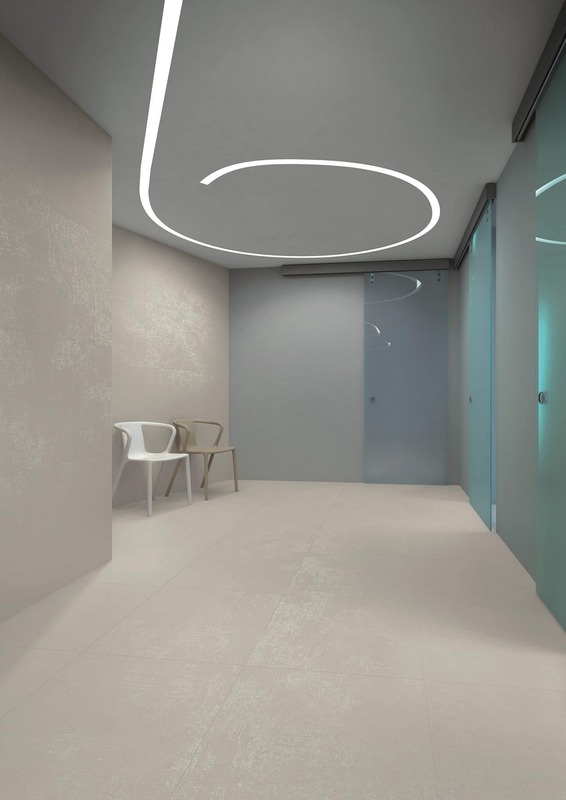 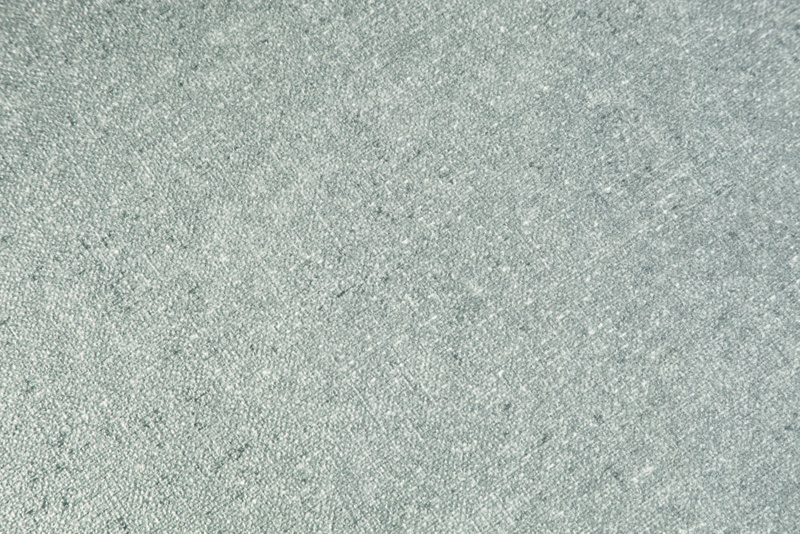 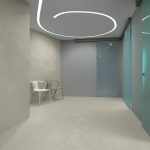 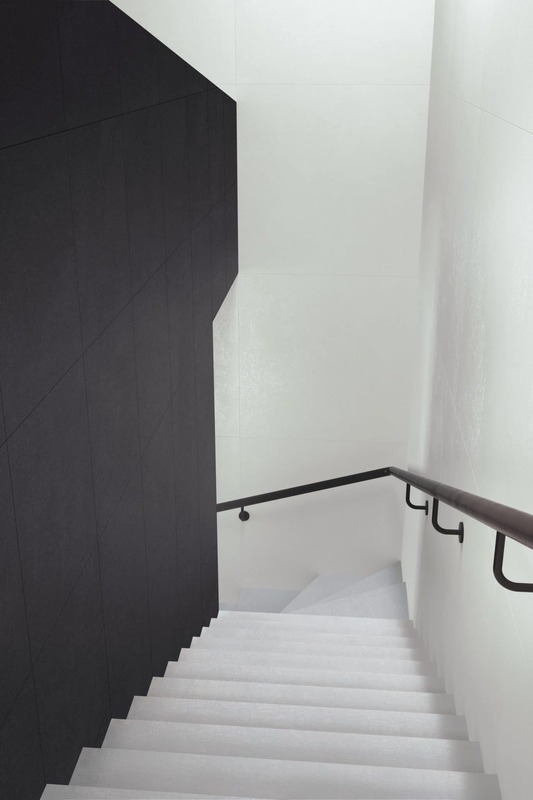 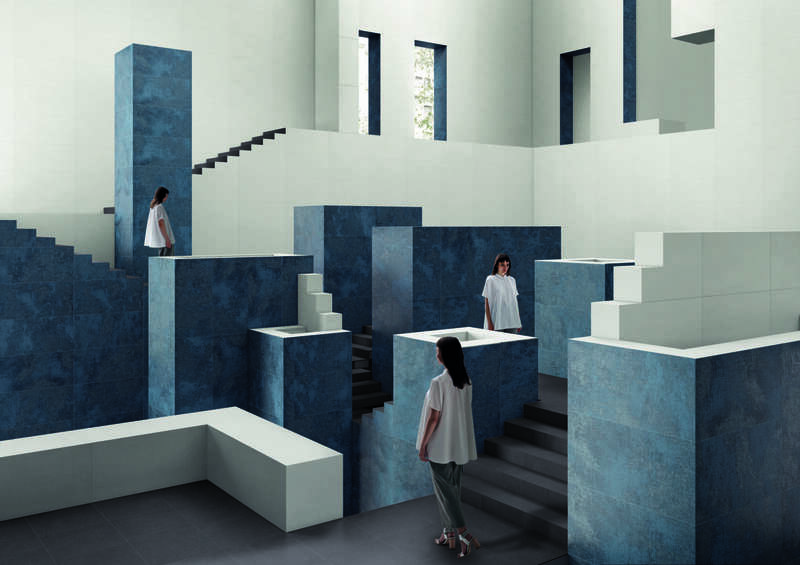 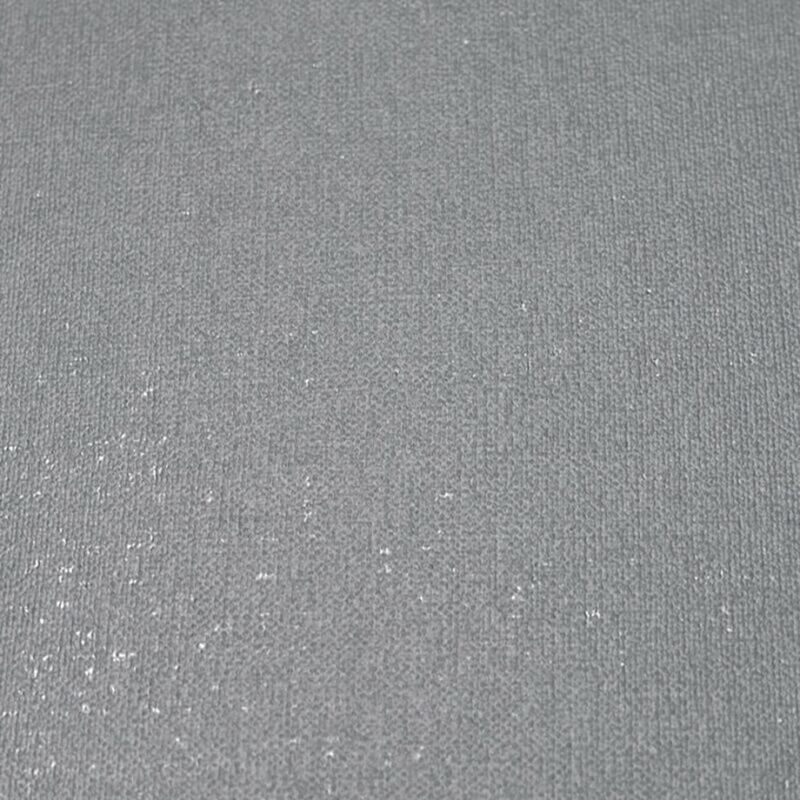 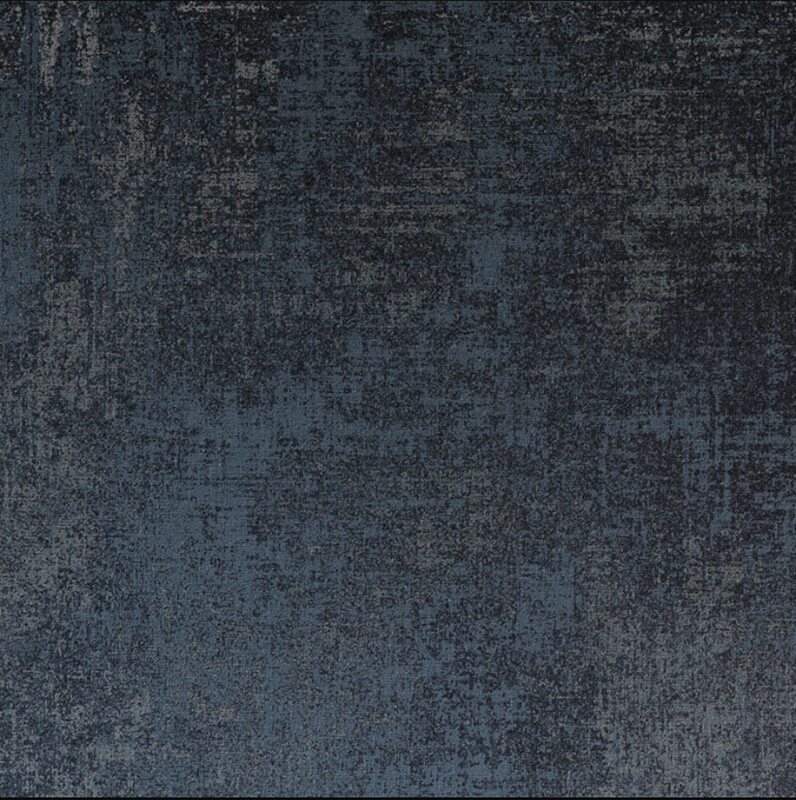 Materials and textures are the key component to this range and with eight finishes, you can create a welcoming and functional environment in commercial and residential spaces.